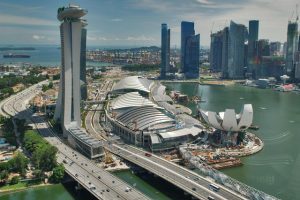 Singapore is a dream destination. 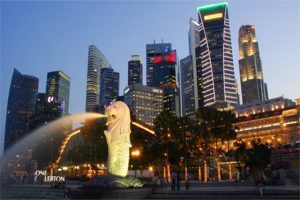 Singapore is a global schoolhouse, which provides excellent education opportunities for local and international students. 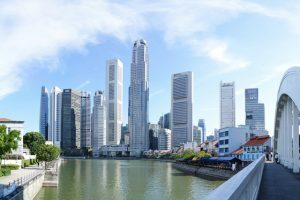 Singapore provides a rigorous and quality education through an array of educational institutions from all over the world. 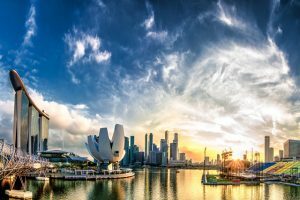 Singapore’s strong reputation for quality education and its English language competency attracts an interesting array of students from all over the world and that makes it a “Global education hub”. 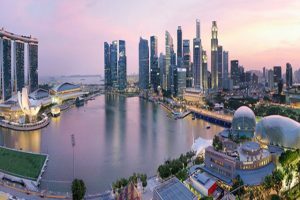 Singapore is a world-class city to work, study, live and play. 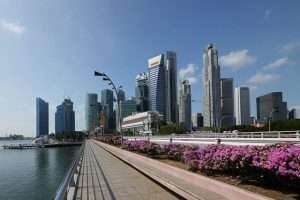 This globally connected, multi-cultural, cosmopolitan city-state offers a conducive environment to numerous industries, including creative and knowledge-driven ones.